This is a short clip of some of the bulls we say a few weeks ago during a July Scouting trip. Elk antler growth is definitely better than we have seen it in quit some time, so we are excited for what is to come of the 2015 Arizona Elk Hunting Season. Post by Exclusive Pursuit Outfitters. 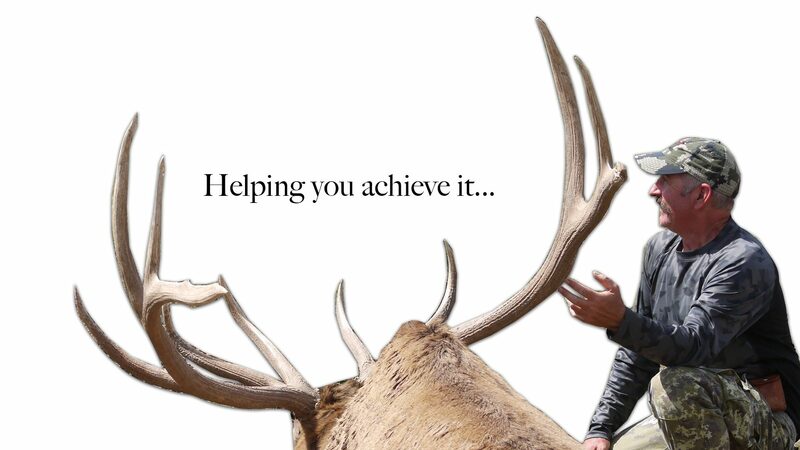 Exclusive Pursuit Outfitters’ recent archery elk client, Jason Bausch, arrowed a giant bull with us in 2014. Walking up on a giant Arizona bull elk is a very surreal experience, even for veteran archery elk hunters.